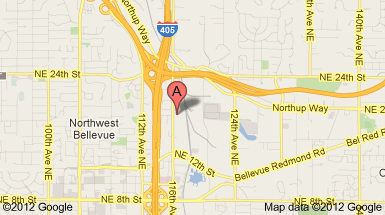 is located near the junction of I-405 and Highway 520 in Bellevue, Washington just 8 blocks North of Overlake Hospital. Femme Clinique is at your service to help you get more out of life and maintain your vibrance and vitality into old age. We provide customized treatment plans that include compounded prescription medications compounded to meet your needs. Our focus is on using the most advanced therapies with comprehensive lab testing and evaluations. Our goal is always to increase benefits and decrease risks using the least amounts of medications and supplements with the greatest efficacy for meeting your goals. We want you treatment plan to be sustainable and affordable and we will work you to help you find a treatment program that meets your needs. We understand you want to see results quickly for whatever your health concern is and we understand you want to treat the cause when possible. We are here to serve you and provide the level of care necessary to ensure your success. Dr. Akiko Kato is a licensed Naturopathic Physician in the state of Washington. Born in Japan, she immigrated to the United States in 1993. 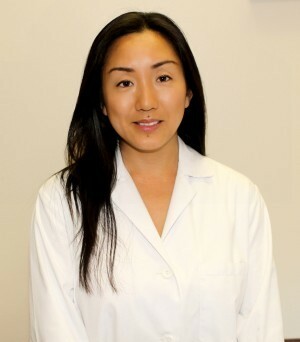 Growing up in the family with medical background, Dr. Akiko has always been fascinated with becoming a doctor and is passionate about the huge impact doctors have on people. After high school, she attended Seattle University and studied biochemistry. She went on to Bastyr University in Kenmore, Washington where she extensively studied naturopathic medicine. Dr. Akiko is a founder of Holistic Family Wellness Clinic where she practices naturopathic primary care and family medicine. She enjoys seeing pediatric and women populations with various complaints to guide them with education, encouragement and appropriate individualized treatments. Dr. Akiko works with patients to determine the cause of their illnesses by taking enough time to get to know patients’ concerns and goals. Dr. Akiko’s approach is holistic, knowing that we each have to follow our own path to create a balanced mind, body and spirit. She comes from a place of growing through her own trials, traumas, and pain to a place of joy and zest for living. She provides the tools and hopes for people to navigate this dynamic process. Dr. Akiko Kato is passionate about helping her patients take control of their health to live a happier and fuller life free from chronic fatigue, depression, and preventable diseases.